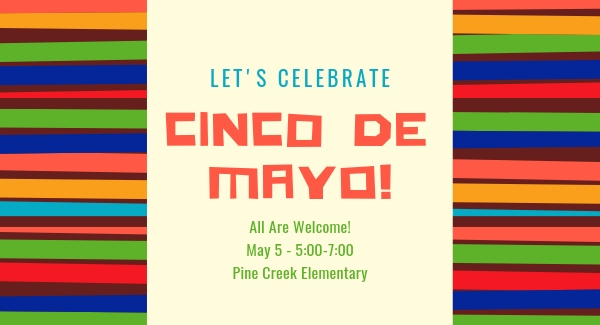 May 5 – We will be celebrating Cinco De Mayo at Pine Creek Elementary from 5:00-7:00 pm. Free food, Laser Tag, Omaha Street Percussion, pinatas, games, music and more! 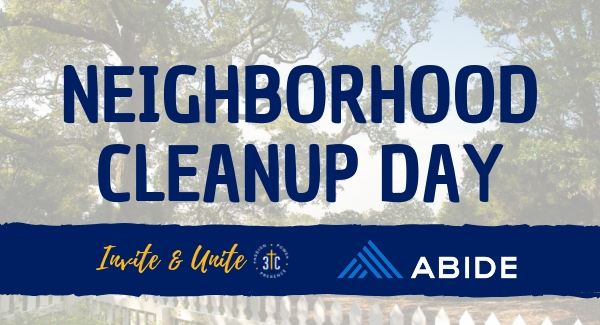 May 11-It’s time to Invite & Unite as we join with ABIDE Network in North Omaha to help clean up some neighborhoods. 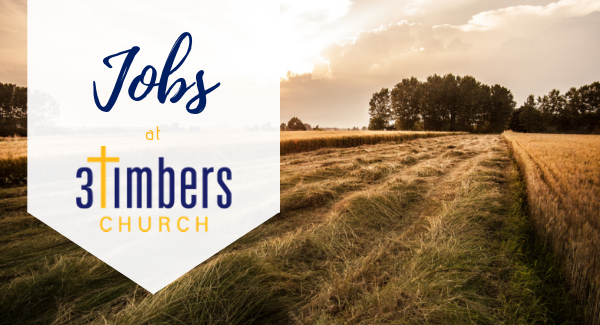 We will be mowing, raking, painting, clipping and weeding, all to the glory of God. Sign up will begin in late April.  We are currently looking for a Worship Leader to plan, coordinate and lead Sunday worship service(s) for the church. 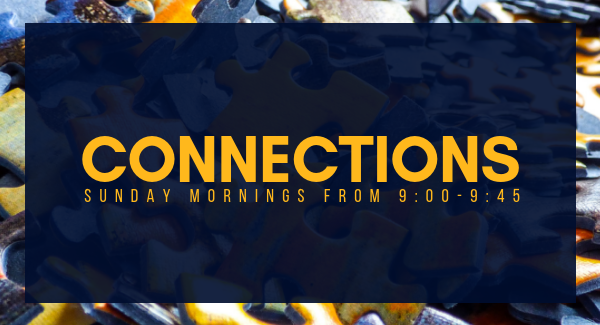 Our Connections class is Sunday mornings from 9:00-9:45. This semester we will be going through the letter’s of Peter, John and Jude. We invite you to join us in going deeper in God’s Word. This will be a wonderful time of understanding, growth and fellowship. 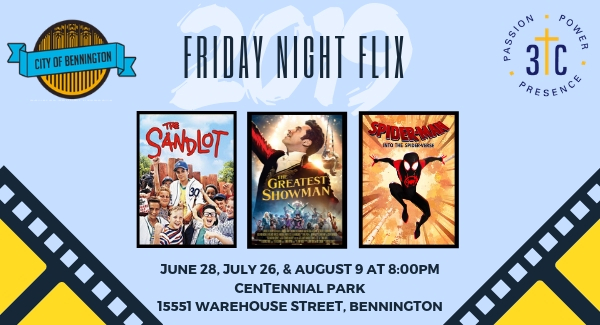 Just bring your bible and get ready to learn more about these New Testament letters. Band of Brothers has a new location! 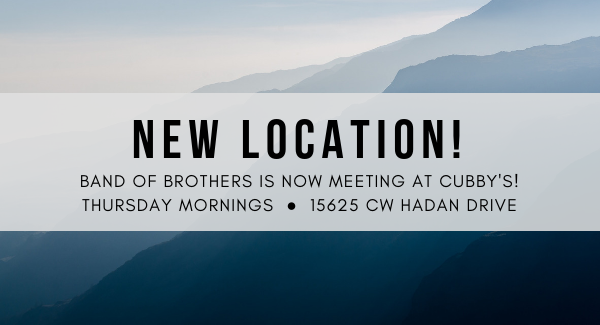 We’re now meeting at the Bennington Cubby’s, on 15625 CW Hadan Drive. Join us Thursday mornings from 6:30am – 7:30am! When was the last time you reached out to someone to let them know they were loved, appreciated, or simply on your mind? Our Dove Notes ministry gives each and every one of us the opportunity to be radically relational, and it’s so easy! Reach out! From our prayer and praise time. Reach out! 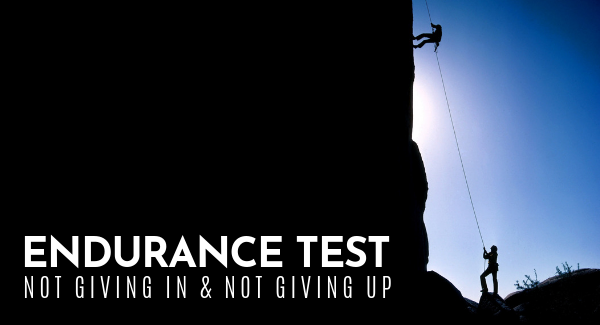 Words of encouragement. Reach out! To show appreciation. Reach out! To say I’m just happy to know you. A small gesture and make a big difference to someone! 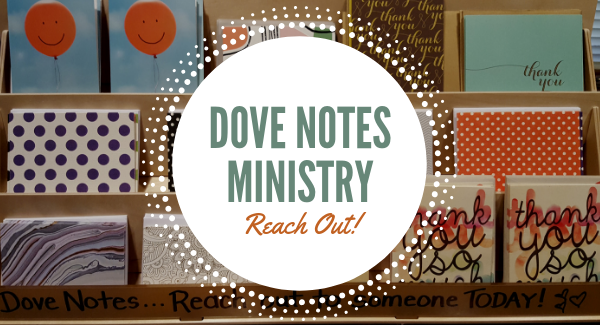 Send a Dove Note! 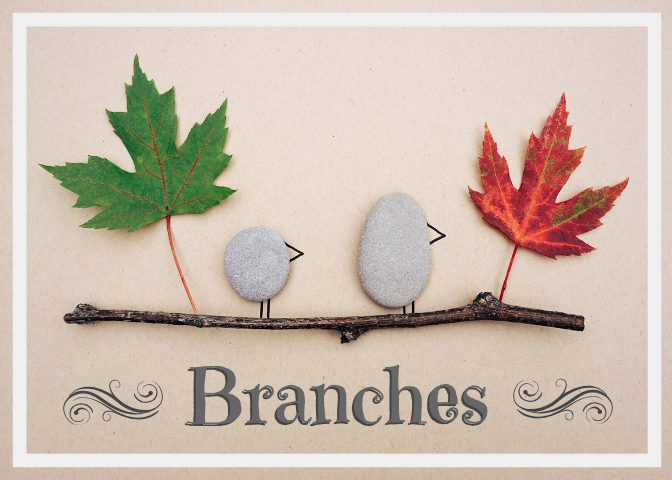 Our Tree House Kids (grades K-5) will meet at the church office from 6:15-7:30. Our middle schoolers will meet from 6:30-8:00 at the Bliss Sports Barn and all adults are welcome to meet at the Stumble Inn Bar from 6:30-7:30 for a time of study and discussion. 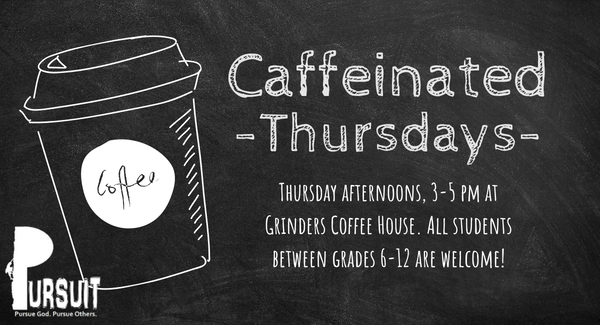 Come join the Pursuit Youth at Grinders Coffee House on Thursdays! They’ll be meeting Thursday afternoons from 3-5pm, and all students between grades 6-12 are welcome! Anyone who shows up gets a free drink or snack, and is invited to hang out to play games or just talk.